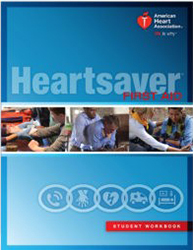 We offer many courses under the AHA guidelines. As an authorized training center for the American Heart Association, we provide the ideal setting, equipment and skill to get you certified. 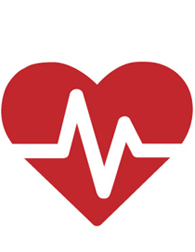 Basic Life Support course for healthcare professionals such as nurses, paramedics, EMTs, Dentists, etc. 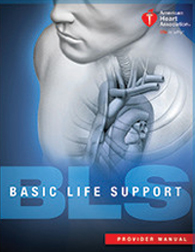 Advanced Cardiac Life Support (ACLS). 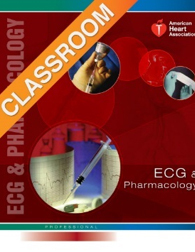 For the management of cardiopulmonary arrest and other cardiovascular emergencies. Pediatric Advanced Life Support (PALS). 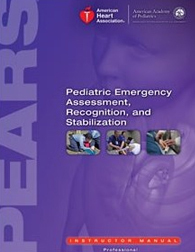 For advanced healthcare providers who respond to emergencies in infants and children. For Physicians, Nurses, Pharmacists, EMTs/Paramedics, Respiratory Therapists, etc. 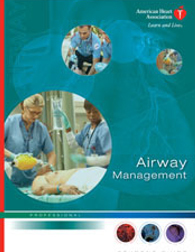 For healthcare providers who require airway management skills and professionals in the field of resuscitation and airway management. For healthcare professionals who participate in the management of cardiopulmonary arrest or other cardiovascular emergencies. ST Elevation Myocardial Infarctions. 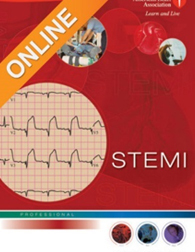 For those who want to improve their STEMI recognition and assessment skills or for healthcare professionals seeking continuing education. For those needing basic pediatric rhythm recognition skills, including: telemetry staff, neonatal and pediatric ICU personnel, ambulatory care personnel, etc. 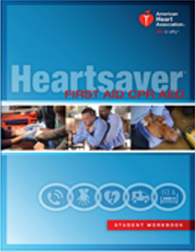 For anyone with limited or no medical training who needs a course completion card in CPR and AED use to meet job, regulatory or other requirements. For anyone with limited or no medical training who needs a course completion card in First Aid to meet job, regulatory or other requirements. For anyone with limited or no medical training who needs a course completion card in First Aid, CPR and AED use to meet job, regulatory or other requirements. For anyone with limited or no medical training who needs a course in First Aid, CPR and AED use to meet job, regulatory or other requirements. 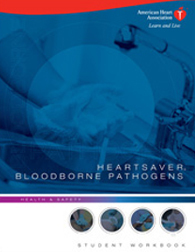 Designed for anyone with a reasonable chance of encountering bloodborne pathogens, such as Correctional Officers, Childcare workers, Maintenance workers, etc. Obsidian Training Solutions is proud to offer a wide range of courses from both the American Heart Association (AHA) and the National Association of Emergency Medical Technicians (NAEMT). Obsidian Training Solutions is not responsible for the information contained within this website. Every healthcare professional is responsible for maintaining their own Continuing Education and confirming how many continuing education hours are credited per course. Any questions regarding the continuing education provided per course should be directed to the appropriate curriculum developer such as the American Heart Association or the National Association of EMTs.